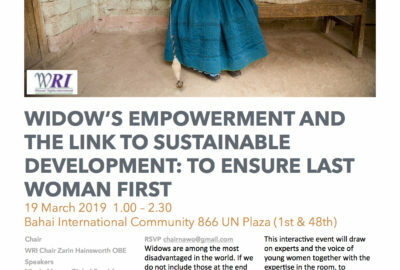 The following post is written by NAWO Project Coordinator, Zuleika Frost. We would like to extend our thanks to National Lottery ‘Awards for All’ for making this project possible. In July 2018, NAWO and Stroud High School partnered to deliver an ambitious conference to over 600 students from across Gloucestershire to educate young women about their rights and empower them to lead change in their community. At the time, the Stroud conference was launched as an ‘Action Learning’ conference. This means that conference delegates were encouraged to carry out ‘action’ following their ‘learning’. 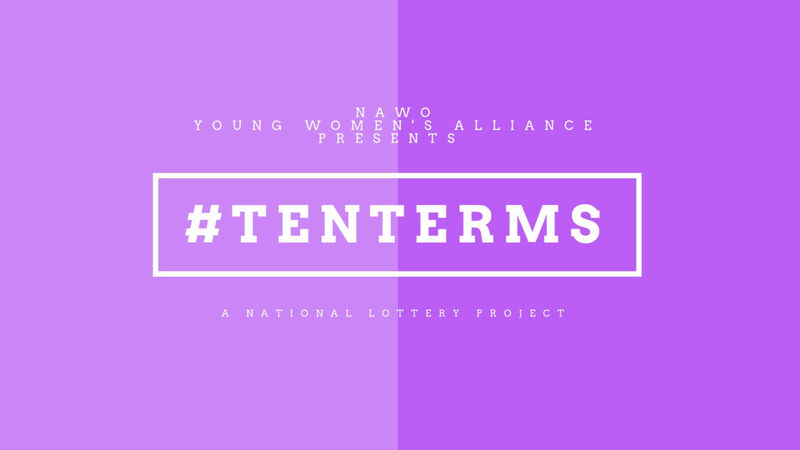 The #TenTerms project will be launched next week by the NAWO Young Women’s Alliance to support this exciting next wave of activism. Essentially, the only compulsory part of this project is to deliver a presentation on the ‘Ten Terms You Should Know’ outlined in the project resources to at least 5 people. Beyond that it’s up to you! Whether you wish to discuss it over a cup of tea with some friends or hold your very own conference for hundreds of people, NAWO wants to help you deliver the event that you want. Resources and support will be freely available to participants to help them deliver events in their local community. These resources will be published on Sunday 14th October 2018 and participants will have 3 weeks to plan, deliver and report their event to NAWO. For more information on this project and to receive updates from our NAWO YWA team, follow us on social media (links below). The most original and ambitious ideas will be rewarded with prizes and the opportunity to speak in the Houses of Parliament at a lobbying event to celebrate the activism carried out by young people during this project. This is a brilliant opportunity for young women to gain valuable experience and encourage more young women to use their voices. If you have any further questions please do not hesitate to contact us over Twitter tagged ‘#TenTerms’ or email nawoywa@gmail.com with the subject line ‘#TenTerms’.